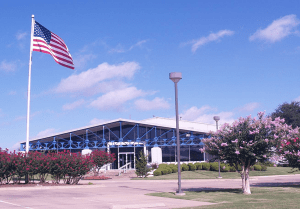 Marian Fort Worth Die Cutting Facility - Marian Inc. In 2001, another supplier to the electronics, medical and automotive markets was added to the Marian family of companies. Cut Craft, founded in 1977, fit perfectly with the Marian philosophy, sharing a passion for engineering excellence and innovation. These qualities, combined with outstanding material expertise and unmatched responsiveness, allow Marian Fort Worth to set the standard in the specialty die cutting arena.